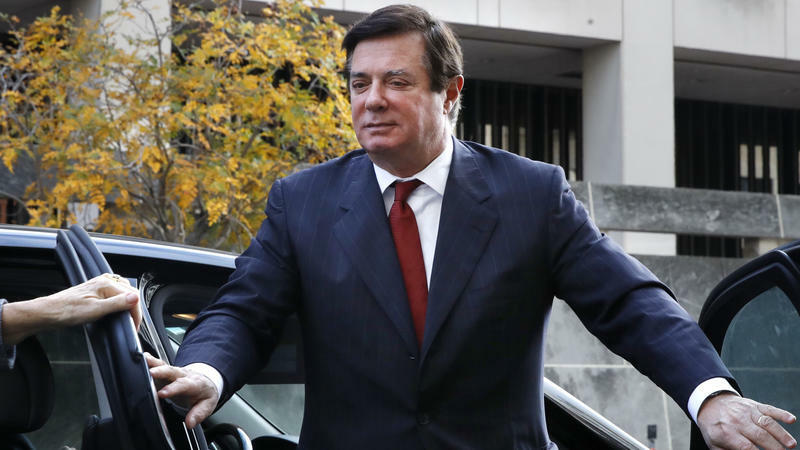 Former Trump campaign chairman Paul Manafort is trying to sway public opinion of his case by working with a Russian collaborator who has ties to Russia's intelligence services, special counsel Robert Mueller's office said in court papers Monday. 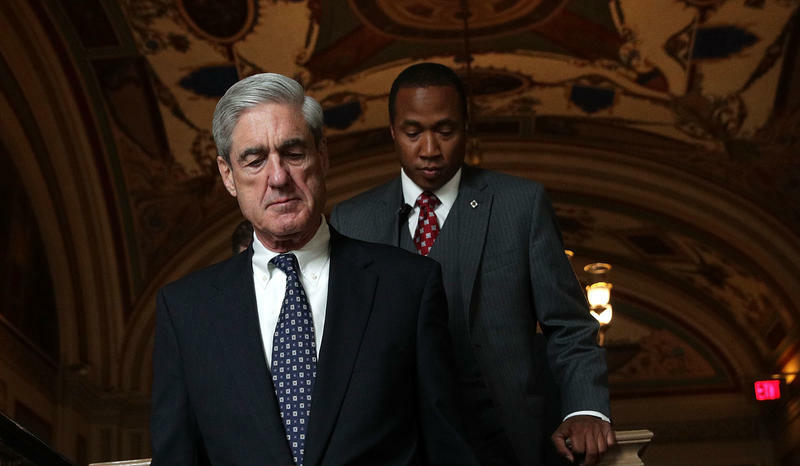 Mueller's team said it learned last week that Manafort has been working with a Russian compatriot on a newspaper column that prosecutors say violates a gag order by U.S. District Court Judge Amy Berman Jackson. Attorneys in the case were instructed not to talk about it in public. 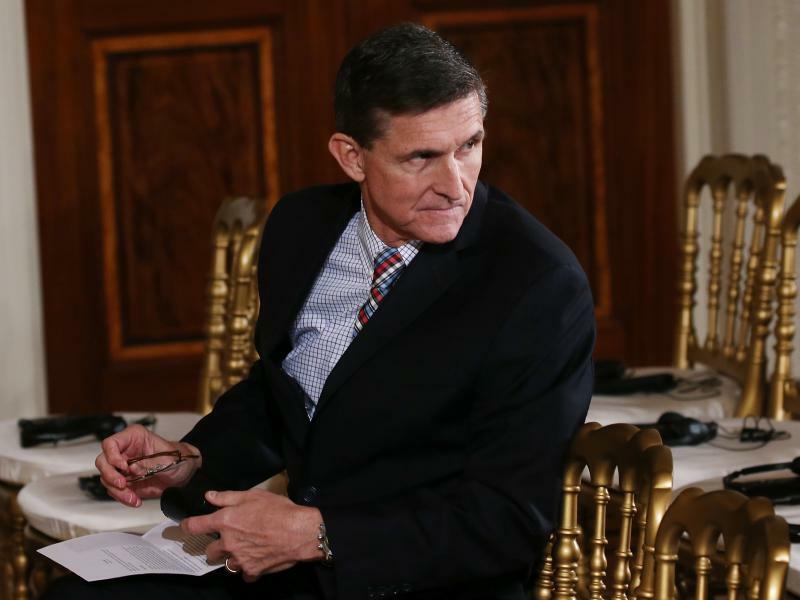 Apparent Russian agents began reaching out to Donald Trump's presidential campaign as early as March 2016, the Justice Department established in documents released Monday, with appeals for partnership and offers of help including "dirt" on Trump's opponent, Hillary Clinton. 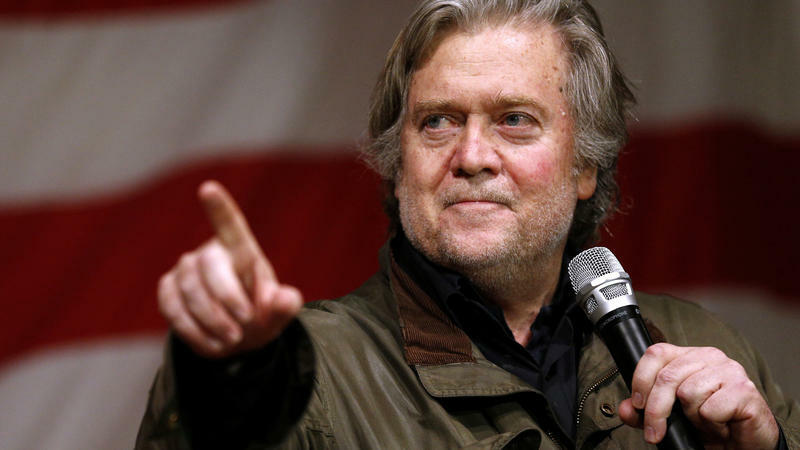 That case is made in charging documents in the case of then-Trump foreign policy adviser George Papadopoulos, who pleaded guilty to lying to the FBI. 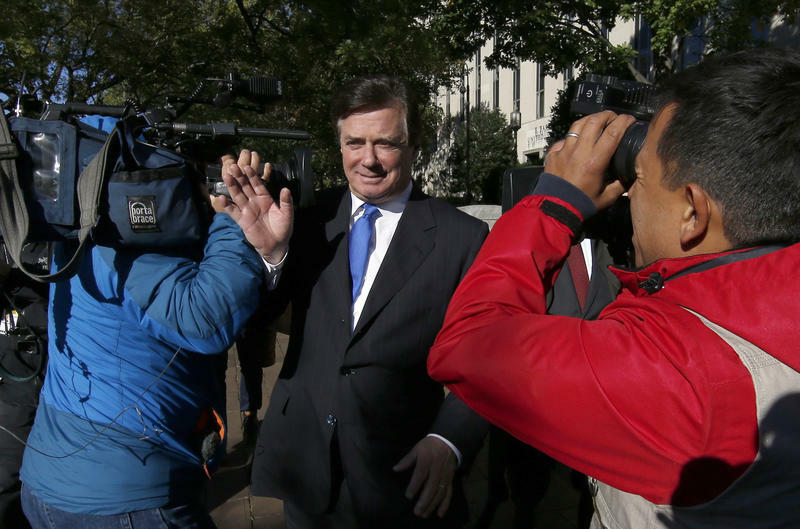 Last week in the Russia imbroglio: Donald Trump's former campaign chairman, Paul Manafort, got some bad news; members of Congress put social networks, including Facebook and Twitter, under the interrogation lights; and with all these many lawyers now running around — the meter is running too. 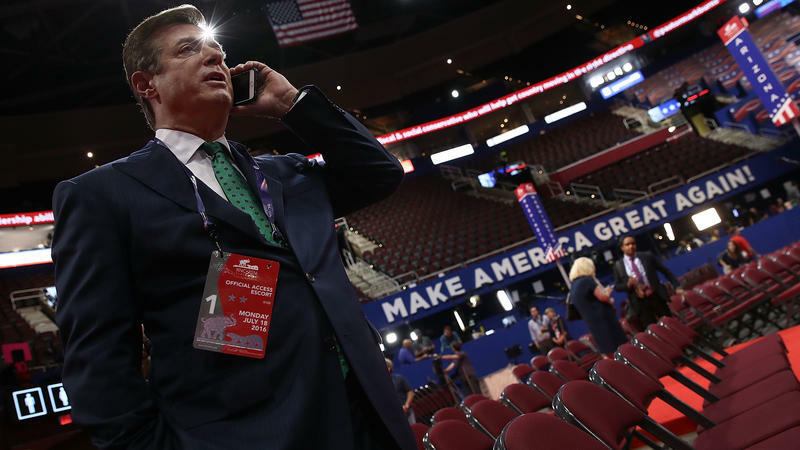 FBI agents raided former Trump campaign ChairmanPaul Manafort's home, a spokesman for Manafort tells NPR's Tamara Keith. 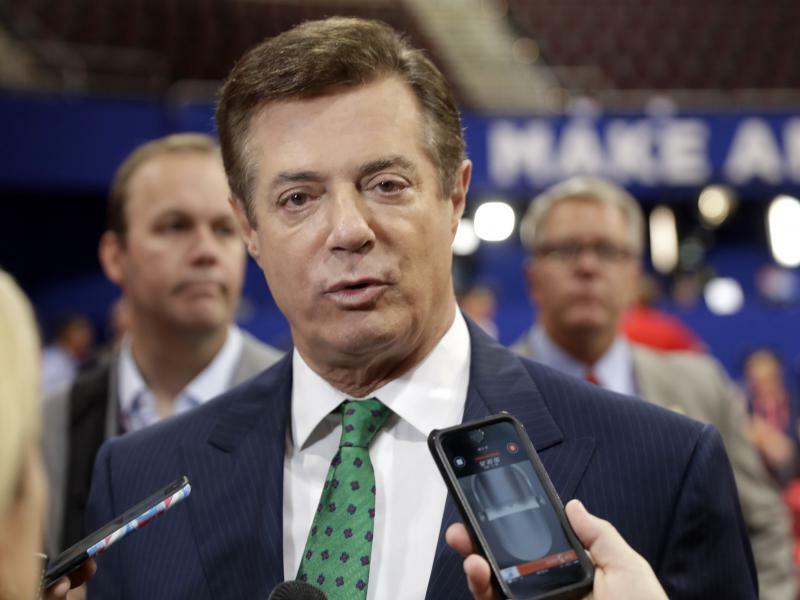 Manafort's name has come up as part of the U.S. investigation into Russia's attempt to meddle with last year's election. 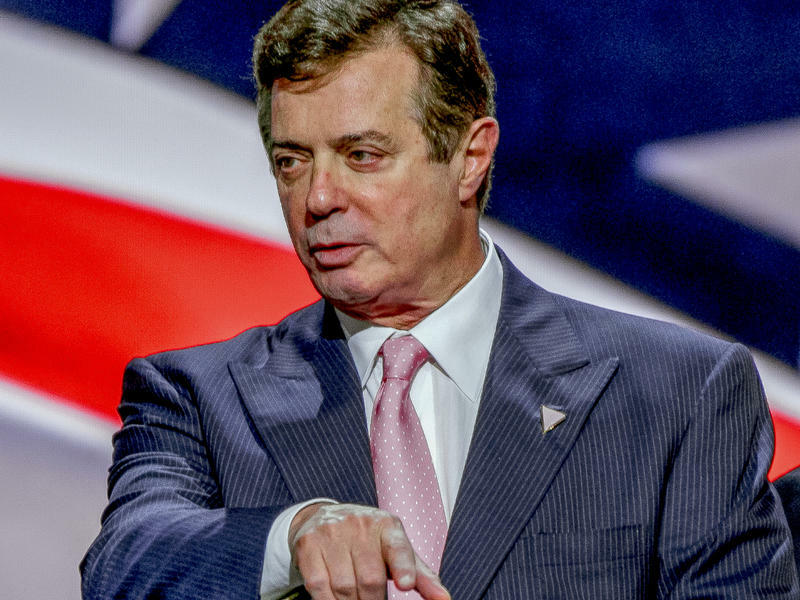 The raid reportedly took place in late July, one month after Manafort registered as a foreign agent. 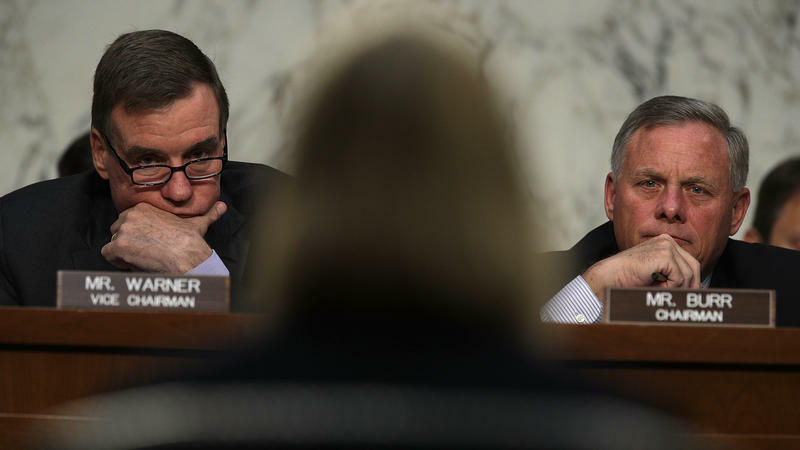 The Senate Judiciary Committee on Tuesday rescinded subpoenas for two key witnesses in the Russia imbroglio, including President Trump's former campaign chairman, as part of agreements in which they'd agree to talk with the committee behind closed doors. With an unusually public persona for a Russian businessman, Oleg Deripaska may be getting more attention than he bargained for because of his onetime ties to former Trump campaign manager Paul Manafort. 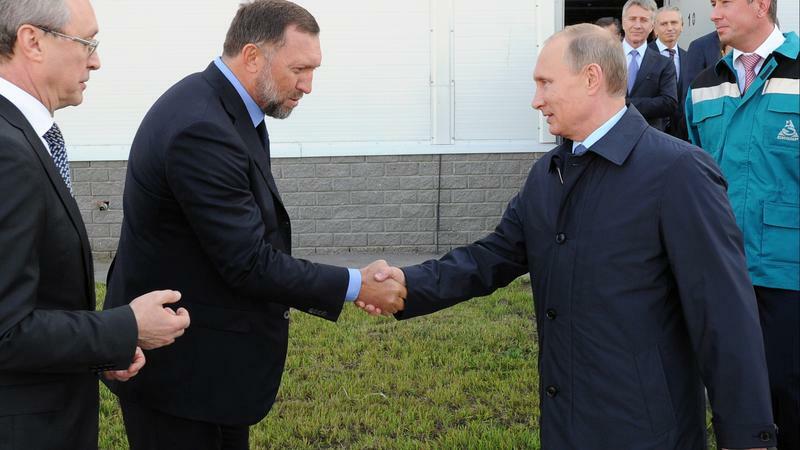 Deripaska, a 49-year-old metals giant from Dzerzhinsk, not only appears occasionally on television to discuss business trends, he has his own website devoted to his career, his philanthropic interests and his commercial activities.